Sierra Credit Corp. has moved! 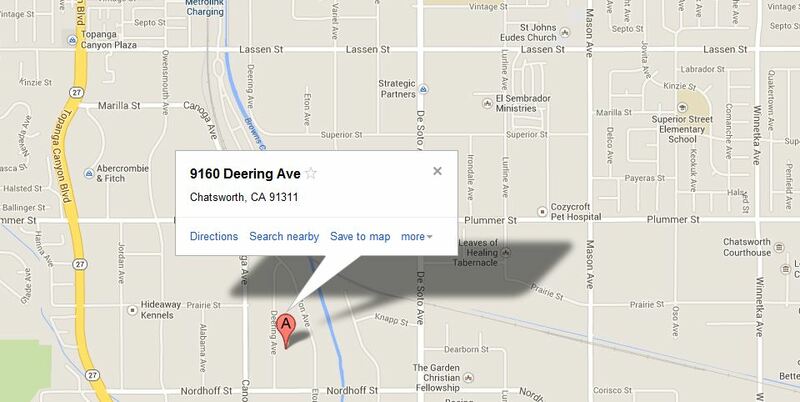 We are now located in Chatsworth, CA. Please make note of our new location. This address will serve as the new mailing address as well. If you have any questions please feel free to contact our office at 818.838.6700.